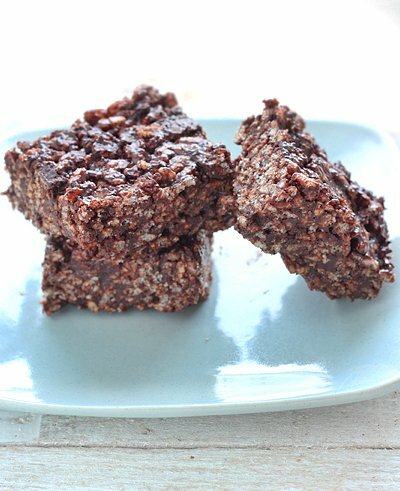 This Peppermint Patty Rice Crispy Treat recipe is perfect for the holiday season. In my mind, now that Thanksgiving is behind us, it’s time to start thinking about the rest of the holidays. And for me, that means Christmas. My favorite holiday of the year. When I dream of Christmas treats, nothing screams the holiday more than peppermint. Think red and white candy canes, peppermint brownies, and peppermint cookies. Are you feeling the Christmas spirit yet? I know I am! To see the full recipe for these awesome Peppermint Patty Rice Crispy Treats, hop on over to the Balanced Platter!